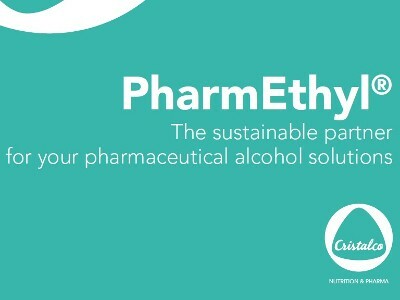 ‘Ethyl alcohol grade’ produced in ISO-9001, ISO-14001 and ISO-50001 certified distilleries; derived from fully integrated GMO-free agricultural ingredients. 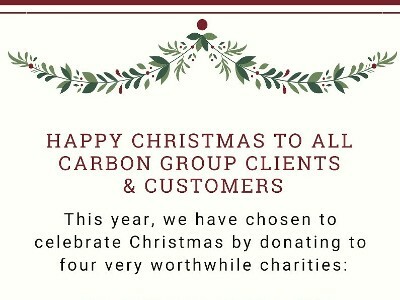 Happy Christmas to all Carbon Group clients and customers! 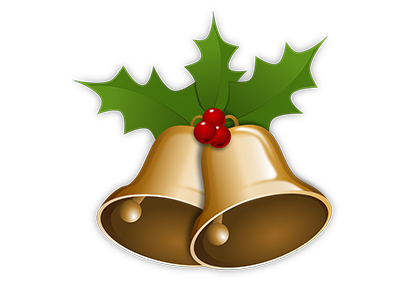 Carbon Group’s offices will close at 3pm on Friday, 21st December, 2018 and re-open at 8.30am on Wednesday, 2nd January, 2019. 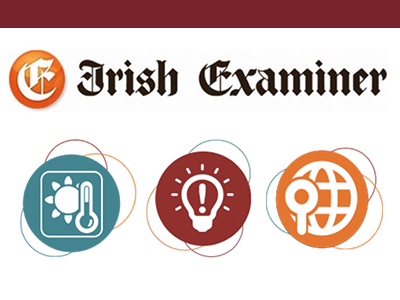 Check out the special feature about Carbon Group in the ‘Life Sciences’ section of today’s Irish Examiner. 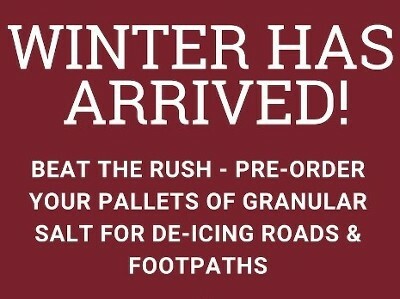 Order your 2-in-1 de-icing and water-softening salt today. Special offers available while stocks last!! 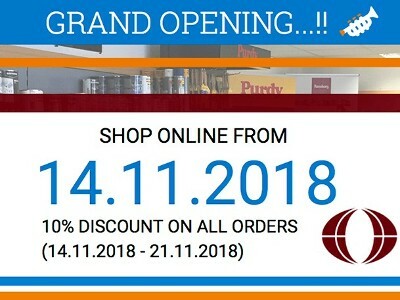 Carbon Paint Centre’s e-commerce website will officially launch on Wednesday, 14th November, 2018. Enjoy a 10% DISCOUNT on all products for a limited period! 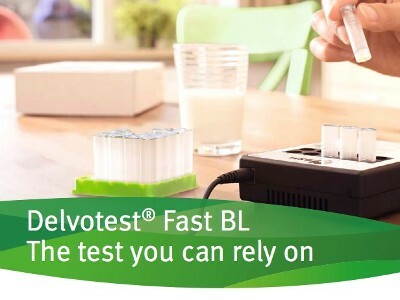 Delvotest® Fast BL provides antibiotic residue results in just seven minutes! 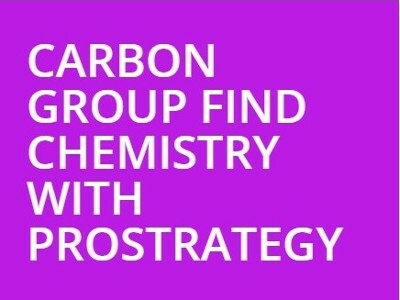 Carbon Group is excited to launch the latest addition to DSM’s new Fast Delvotest portfolio. 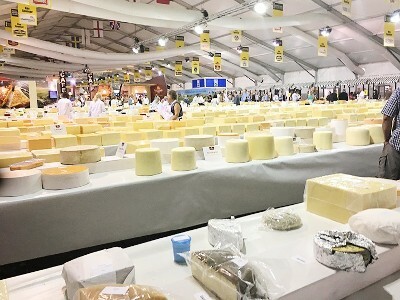 The Nantwich Show/International Cheese Awards, has become an important event in the calendars of cheese producers throughout Europe. 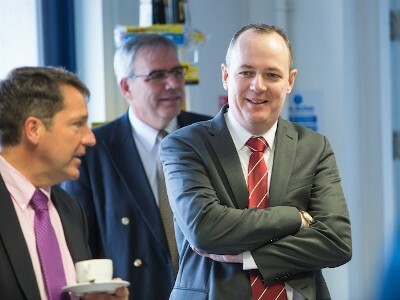 Carbon Group was in attendance. 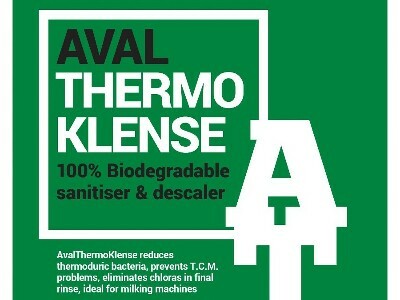 Learn more about Carbon Group’s dairy detergent/dairy hygiene products, including our innovative new product: AvalKsan Chlorine Free. 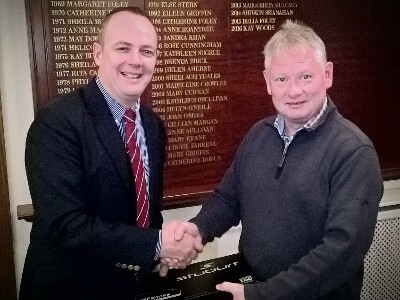 Carbon Group extends a warm welcome to John Lynch who has recently joined the Carbon Group sales team. 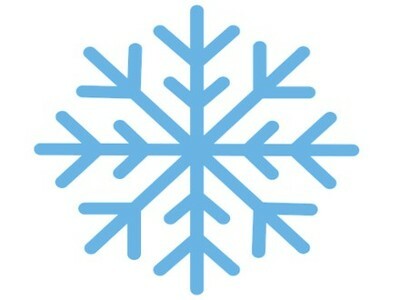 PLEASE NOTE: Both our site in Ringaskiddy and our premises in Dublin 11 will remain CLOSED on Friday, 2nd March, due to weather warnings issued by Met Éireann. 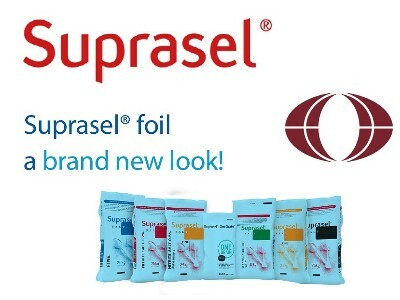 It’s been announced that Suprasel will soon be available in newly-designed packaging. 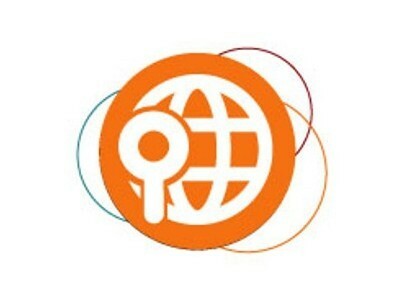 The new design offers two key benefits: 1) Increased food safety and 2) Improved brand/product recognition. Have You Heard Our New Radio Advert? Maybe you’ve already heard us on the airwaves? 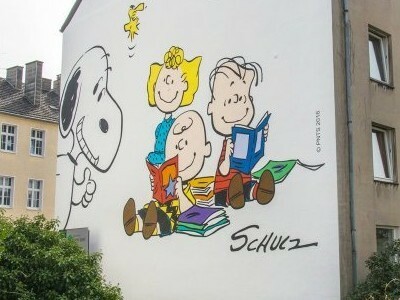 If not, listen to Carbon Paint Centre’s new radio campaign. 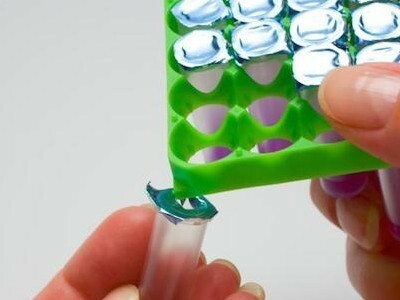 Worldwide, Delvotest® SP NT is the most widely used test of its type for antibiotic residues. 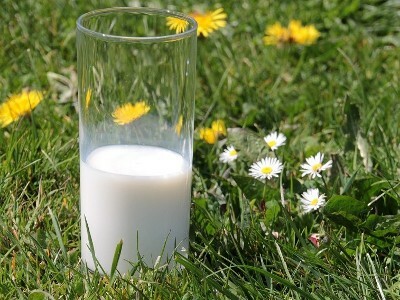 Learn more about how to complete the simple milk- testing procedure. Carbon Group is proud to announce its success in achieving the new upgraded ISO 9001:2015 Quality Management Systems Certification. 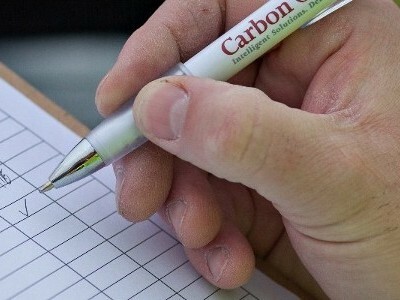 In 1998, Carbon Group was first certified to ISO 9001:1994. 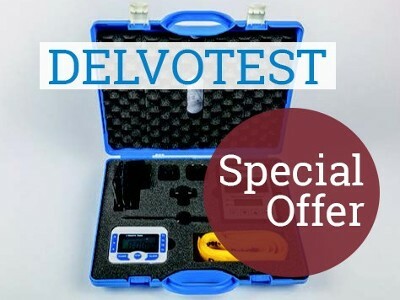 Delvotest® SP NT enables farmers to quickly and cost-effectively check that the milk from a tank or a cow does not contain antibiotic residues. No special training required. 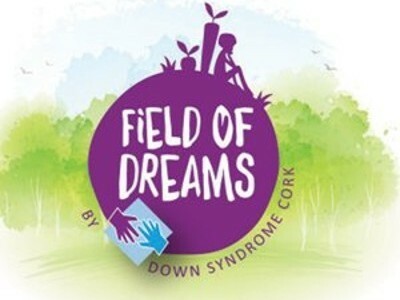 Learn more about the three very worthwhile charities that we’ve chosen to support this Christmas: Straight Ahead, Cancer Fund for Children & Field of Dreams. 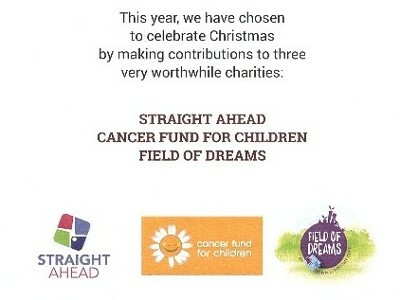 This year, we have chosen to celebrate Christmas by donating to three very worthwhile charities: Straight Ahead, Cancer Fund for Children & Field of Dreams. 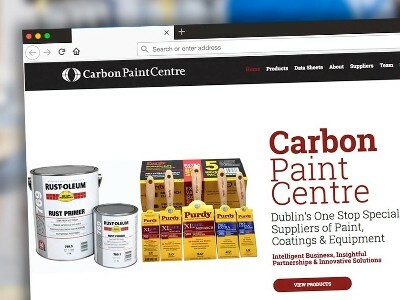 We’re excited to announce the launch of our new Carbon Paint Centre website. 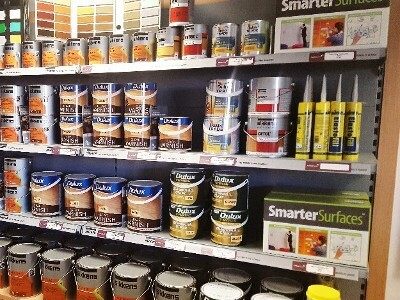 Browse our new paint and coatings website and let us know what you think! 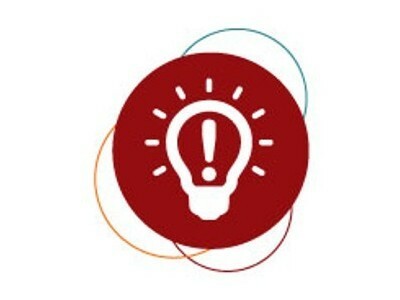 Companies often choose a partnership with the Carbon Group because they know that innovation is one of our key strengths. 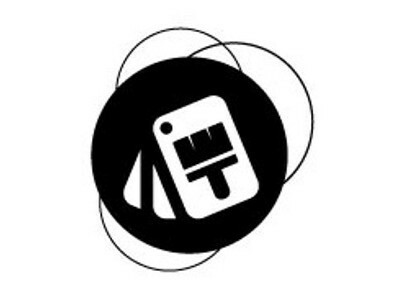 Learn more about how Carbon Group works with companies to maximise efficiency in their production line management systems. Bespoke coating solutions by Carbon Group – materials and equipment ordered, delivered and installed to meet specific client needs. 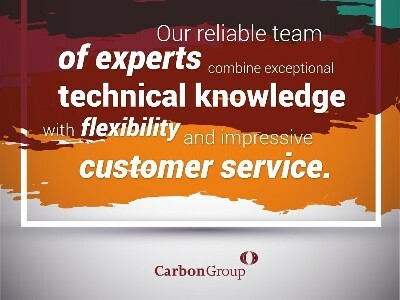 At Carbon Group, we’re proud to provide excellent value, efficiency and flexibility by optimising the flow of on-site materials. 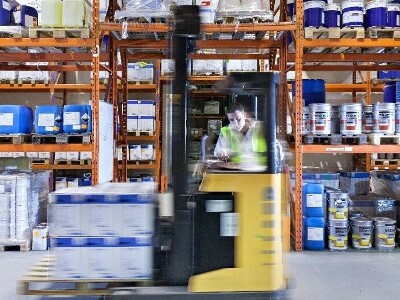 Learn more about how we help to improve stock management. Find out how Carbon Group designed a bespoke chemical solution for a pharmaceutical client. 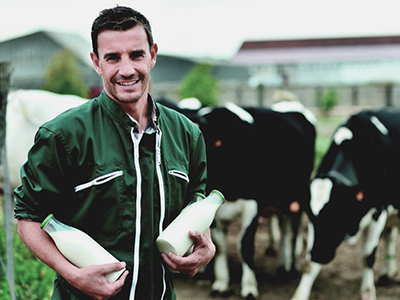 At Carbon Group, we supply dairy farmers with effective testing kits that detect antibiotic residues. For example, Delvotest® BLF is a test that detects residues of betalactam in only 7 minutes. 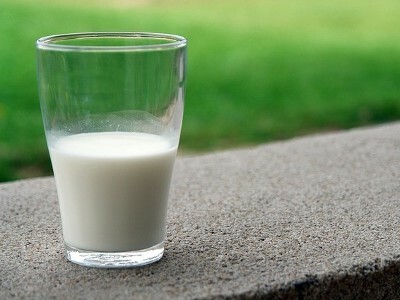 There’s been a call for farmers and those involved in the production of food to actively reduce the use of antibiotics as part of a wider strategy to tackle antimicrobial resistance. Video: One of our customers operating our new ‘Wet Electrostatic Ransburg Ransflex Low Pressure Unit’. 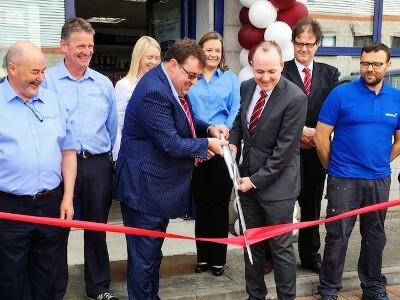 Carbon Group marks the official launch of its new Dublin paint centre. 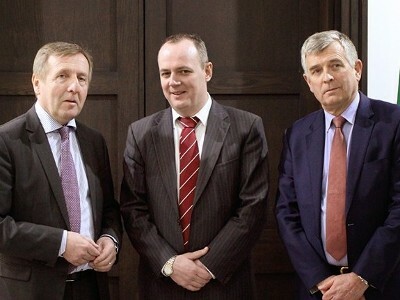 Carbon Group representatives were delighted to have the opportunity to meet Minister Michael Creed in Saudi Arabia. 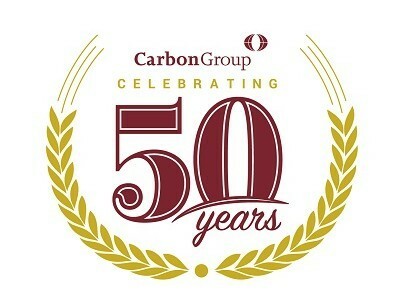 MISSION STATEMENT: Carbon Group – High Performance Paint & Coatings. 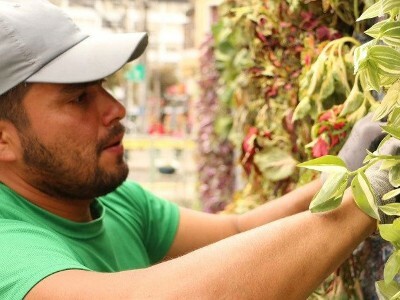 Congrats to AkzoNobel!! 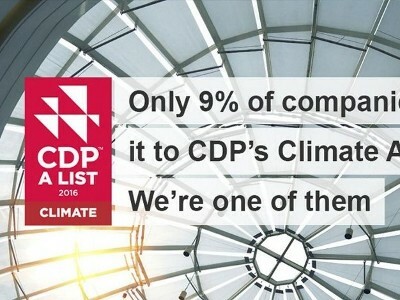 Akzo has secured a listing in the much-sought-after CDP ‘Climate A’ list. 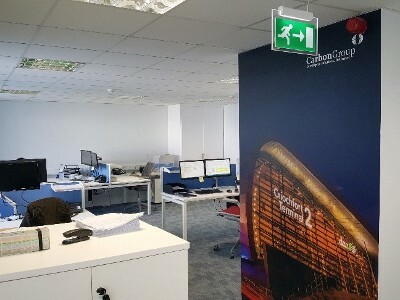 Settling in to their new office… Arek at Carbon Group’s new High Performance Paint & Coatings Centre in Dublin 11 has sent us up-to-date photos. AirCombi or Airless pump packages, fully assembled with spray gun. 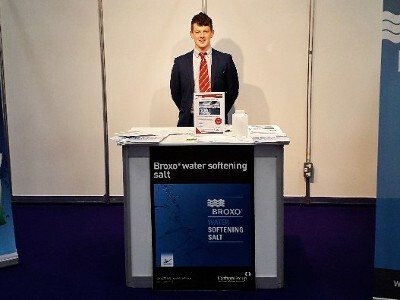 Raptor MAX – three complete, ready-to-use spray packages with Binks MX pumps 12:1, 31:1 and 32:1. 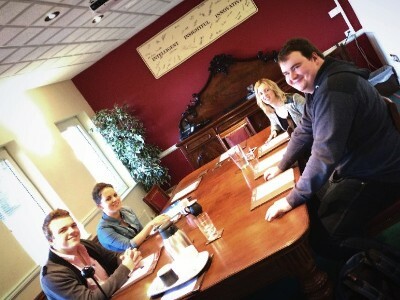 This morning Carbon Group was delighted to participate in a research session with three final year UCC Commerce students. Product Spotlight: Binks Raptor LITE 32:1 AAA Spray Package. Combining the latest atomisation technology with modular design for reduced maintenance and down time. 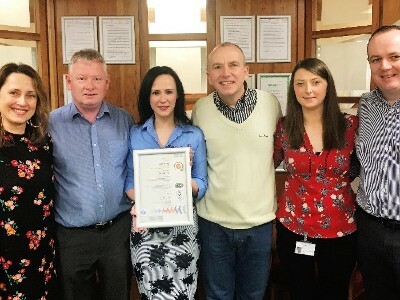 Congrats to our Quality Analyst, Declan O’Hanlon! 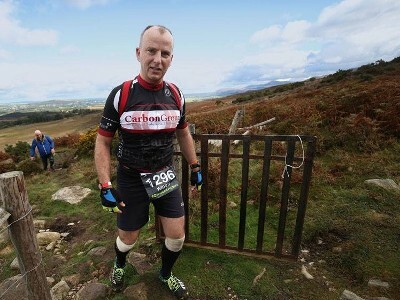 Declan recently completed the gruelling ‘Quest Killarney’ – a 70km adventure race in Co. Kerry. 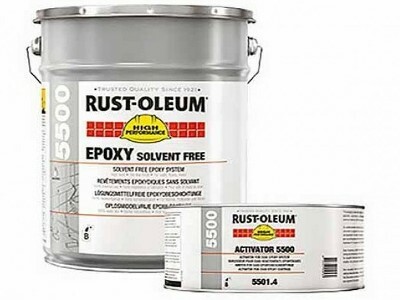 Product Spotlight: 5500 Glaze Tile Finish – the ideal solution to non-hygienic tile joints. 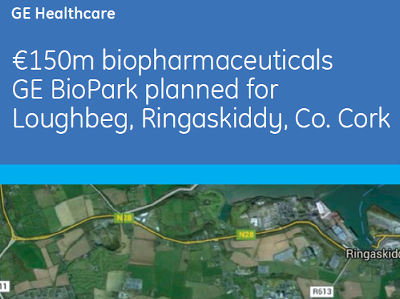 Carbon Group warmly welcomes new biopharmaceutical neighbours. Carbon Group wishes you a very successful and enjoyable Ploughing Championships, 2016! 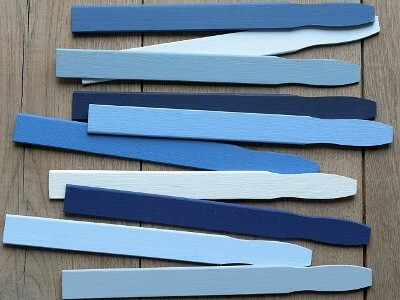 A Splash of Sikkens Colour! 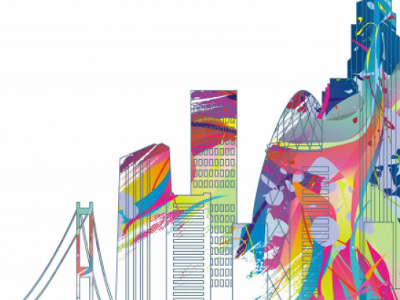 Art and urban environments… Vicki Scott: “I think colour and art can bring a lot of joy to an area…”. 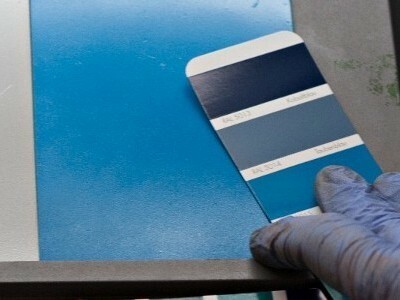 AkzoNobel unveils ‘Colour of the Year – 2017’. 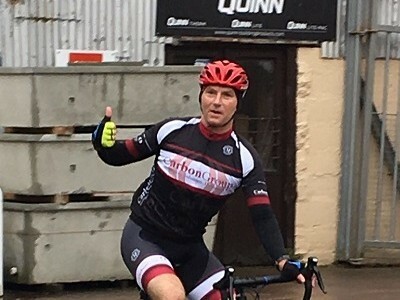 Congrats to our quality analyst Declan O’Hanlon who represented Carbon Group by participating in The Memory Cycling Tour. 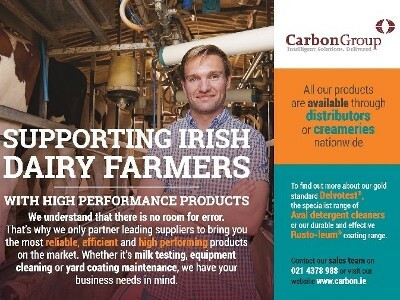 Carbon Group Brings Dairy Farmers ‘Best in Market’ Solutions. 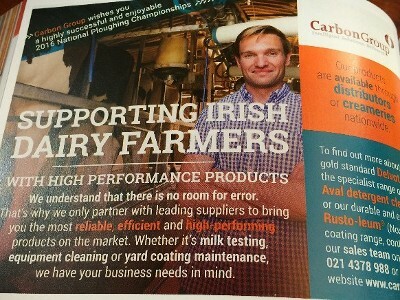 Carbon Group’s reputation as a trusted supplier to the Irish dairy industry has spanned the last 49 years. Our ‘new look’ AvalClean range is about to hit shelves in co-ops across Ireland. Keep an eye out for our new, brightly-coloured packaging! 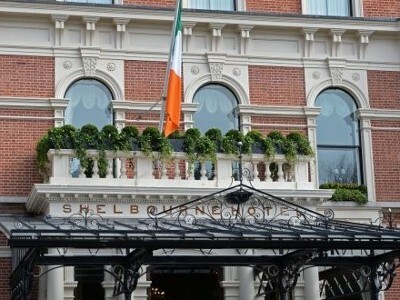 Carbon Group is delighted to partner with Acol in the recent restoration of the landmark Shelbourne Hotel in Dublin.